A rich, filling and fiber-packed breakfast, snack or dessert. 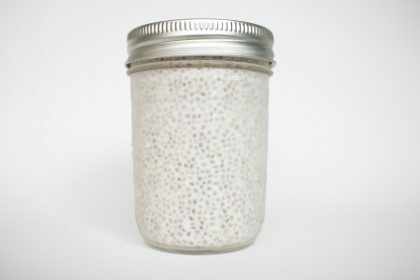 Our chia pudding is truly the best because each small batch is made with our homemade organic CAN CAN Nut Milk. You will taste the difference! 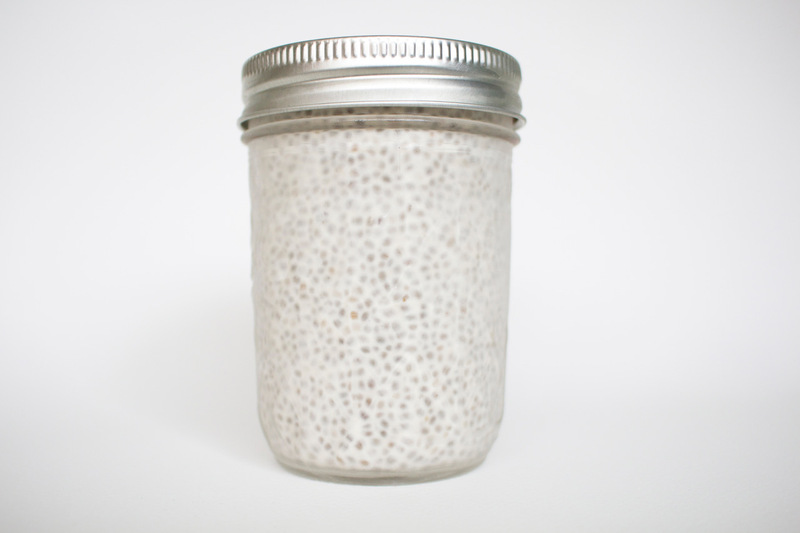 Chia seeds boast the best plant source of omega-3 fatty acids. We use dates as our sweetener. Never any added refined sugars or sweeteners.